Robert Stackhouse (b. 1942) is known for his minimalist-styled, archetype-inspired sculptures, prints and watercolors. 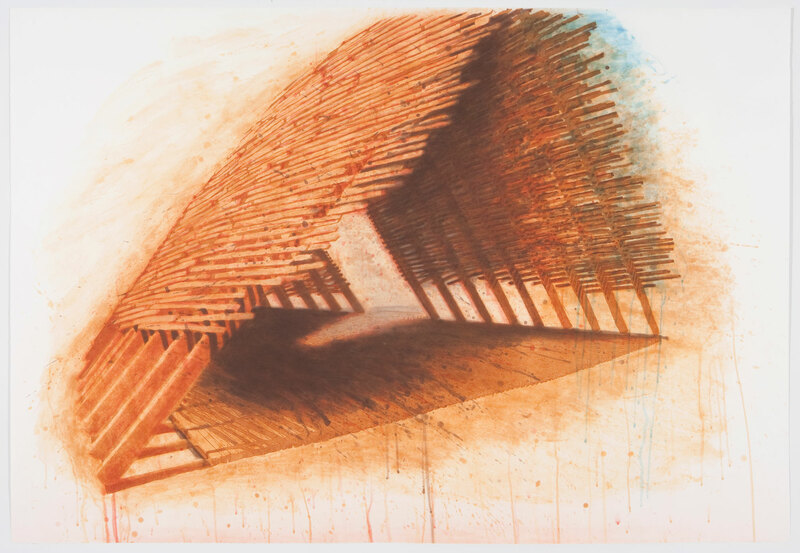 At Graphicstudio he worked with one of his frequent themes, that of the enclosing structure, the A-frame house or boat. In the spring of 2005, the USF Office of University Special Events and Ceremonies began a collaboration with Graphicstudio to commission an original work of art as part of the university's 50th anniversary celebration. Margaret Miller, Director of Graphicstudio, suggested that Robert Stackhouse be contacted as the artist to create the work. Robert Stackhouse was a natural choice for this project because he was not only an artist of national and international reputation, but also a charter class graduate of the University of South Florida Art Department, which graduated its first class in 1965. 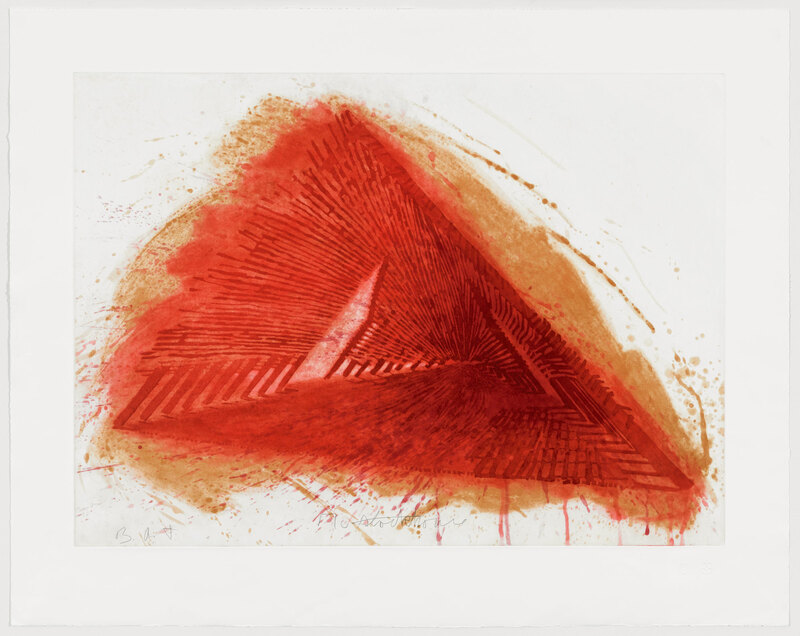 A prolific artist and teacher, his paintings, prints, and sculptures have been shown in over 70 solo exhibitions and numerous group exhibitions worldwide. He has created over thirty temporary and permanent sculpture installations in outdoor and indoor venues in the United States and Australia. As his career developed, Robert Stackhouse continued to maintain significant connections with his alma mater. 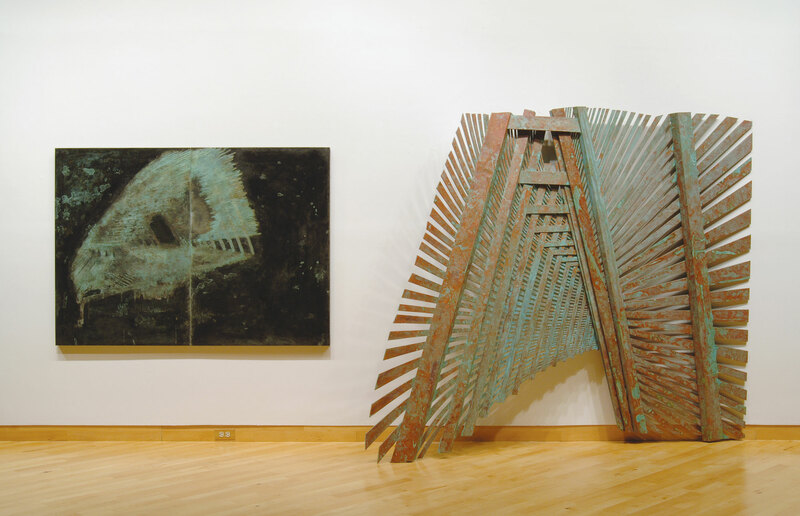 He returned to campus on many occasions to lecture on his work, teach, produce new work at Graphicstudio, show his work at the USF Contemporary Art Museum (1981 and 1991) and serve as the juror for the annual student exhibition. The 50th anniversary print marked a new launching point in Stackhouse's career. He wanted to depict something very personal from his own history of imagery while incorporating a specific feature from the University's landscape. He visited the campus prior to starting the work and began to walk the familiar pathways from when he was a student here and noticed how lush the environment had become. He wanted to incorporate this feeling of growth, discovery, and journey into the future with this work. 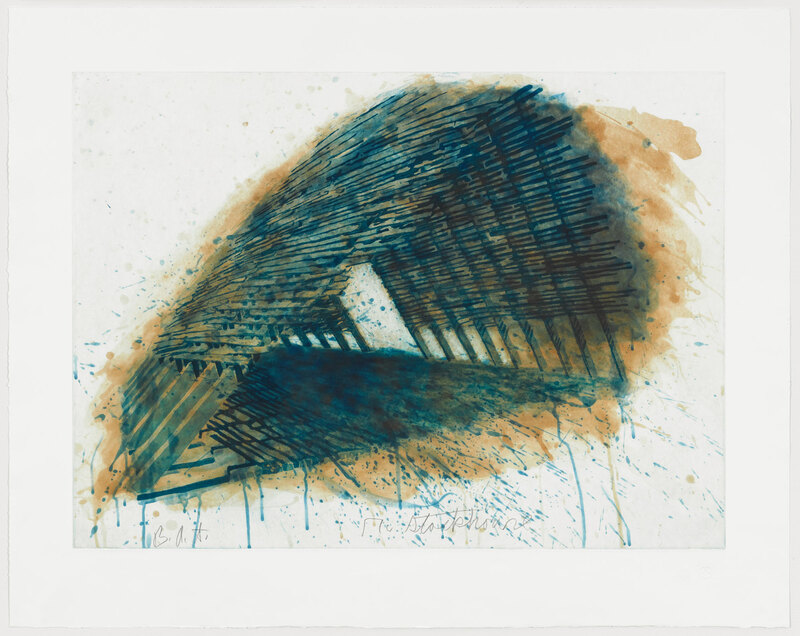 The mixed media piece Immersed combines techniques of printmaking with sculpture. A copper plate was etched with the artist's image and then very deeply bitten with acid, and patinated, to create a bas-relief print on the plate itself. 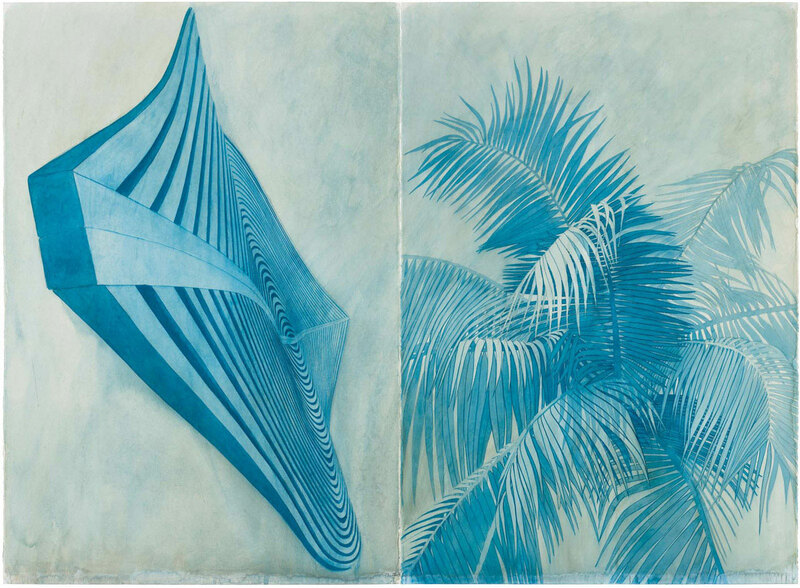 Immersed is evocative of the sea, of age, of discovery, of ancient archetypal images that still resonate today. Encountering, Red Encounterings and Blue Encounterings further explore Stackhouse's theme. The three prints employ the same image in different sizes and colors. The artist used spitbite and aquatint etching techniques to achieve the beautiful effects of tone in light and shadow, and to create the dripping quality that both adds to the aesthetic quality and suggests the action of water. For sales, or more information about an edition, please contact Graphicstudio at (813) 974-3503 or gsoffice@arts.usf.edu. Images of the artwork are jointly owned by the artist and Graphicstudio. Reproduction of any kind including electronic media must be expressly approved by Graphicstudio.